The ultimate classroom resource, Boardmaker Studio has hundreds of time-saving templates, gadgets and tools. It's fast. 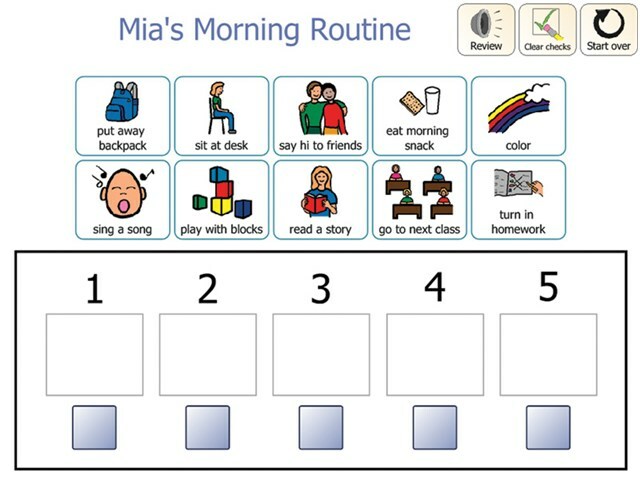 Create professional print and interactive activities in minutes with over 150 pre-made templates. All you have to do is add symbols to each activity! It's easy. 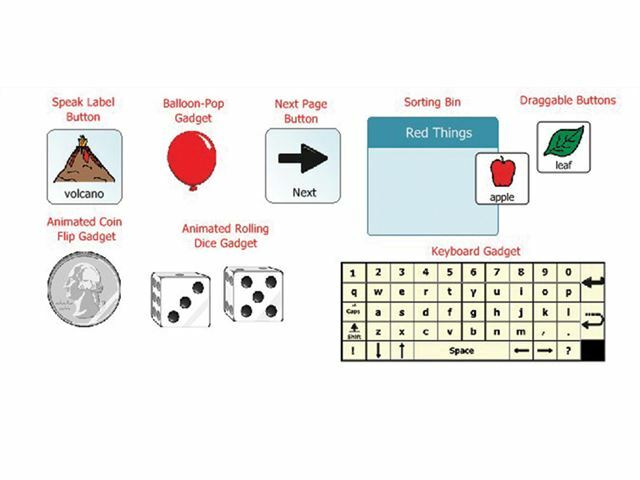 Create activities from scratch with pre-programmed tools (gadgets) that let you add sorting bins, timers, spinners and more to your activities. Supplied on a USB stick and allows 2 installations.